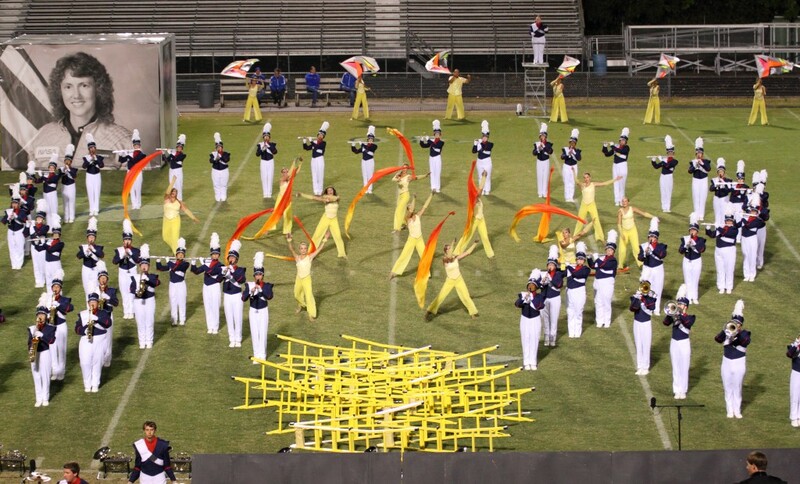 Lafayette Band was a participant in the 2013 Tournament of Roses Parade in Pasadena California. Lafayette Marching Band has had the distinct honor of escorting Santa on two different occasions (1991 and 2002) in the world-famous Macy’s Thanksgiving Day Parade in New York City. “The Pride of Bluegrass®” Marching Band has won the Kentucky Music Educators Association State Championship in Class AAAA and Class AAAAA an incredible 18 times since 1990. 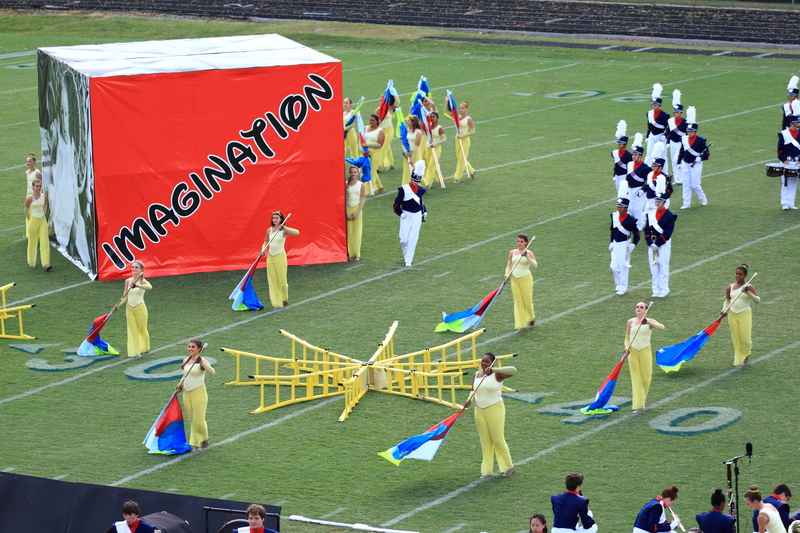 Lafayette was KMEA Class 5A Champion in 2013. National Finalist, Bands of America Grand Nationals, 1995 and 2004, Indianapolis, IN. Regional Champion, Bands of America Regional Competitions, 1996 and 1997. 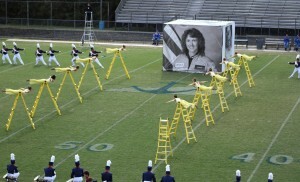 Regional Finalist, Bands of America Regional Competitions, 1995, 1997- 2001, 2003-2012. The band performs locally for school events including home football games, pep rallies, and other post-season athletic events, and is the featured marching band in the community for activities such as the city of Lexington’s Annual Holiday Parade and the Lexington Fire Prevention Parade. The Marching Band’s exciting, but rigorous, schedule begins in the summer with Band Camp and lasts through most of the fall semester, as the band rehearses diligently to prepare and perfect the year’s Marching Show. 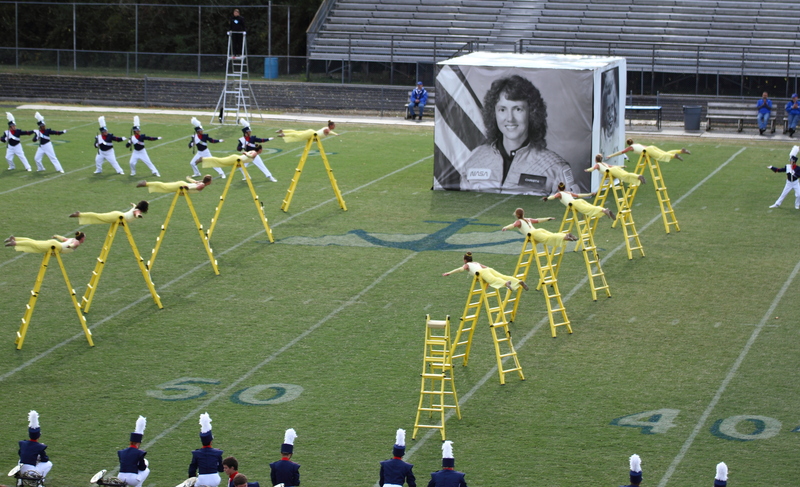 The band annually participates in competitions throughout the state and in Music for All Bands of America regional and national champion events.